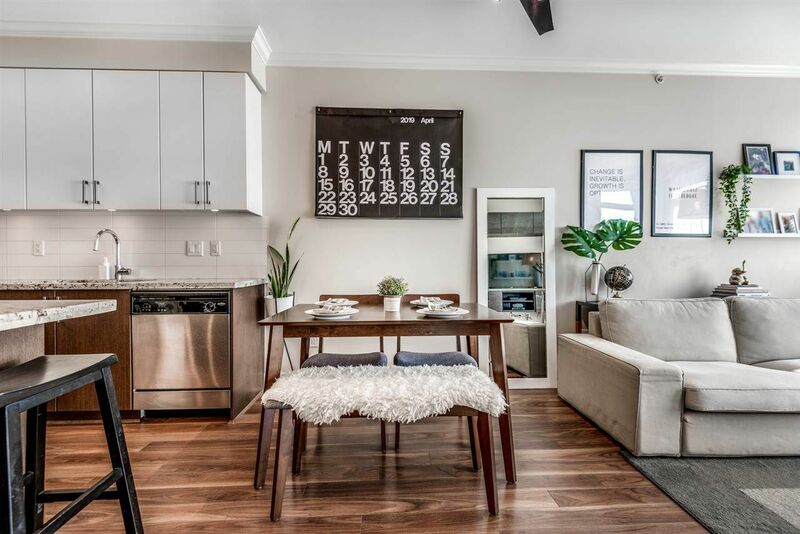 Welcome to Eight West in the sought after neighbourhood of GlenBrooke North. This beautiful top floor 643 sqft, 1 bed & bath unit is sure to impress. 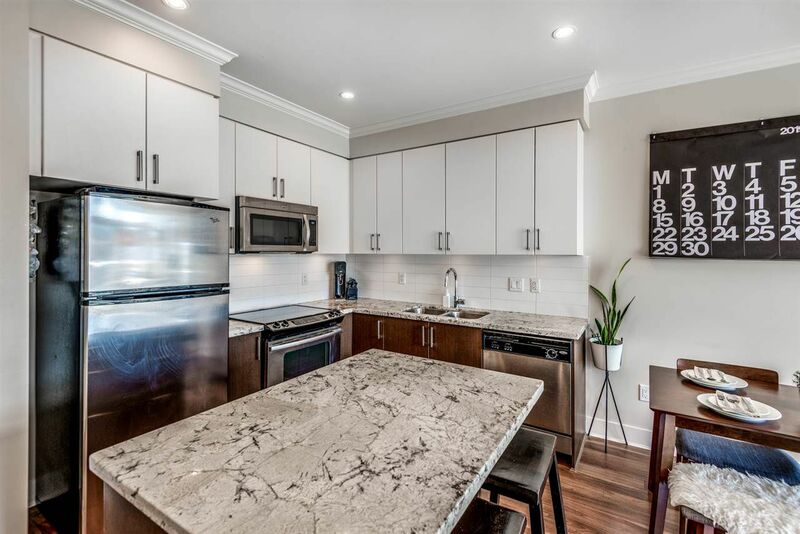 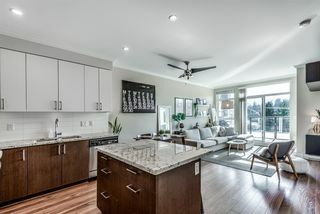 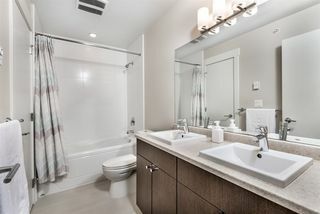 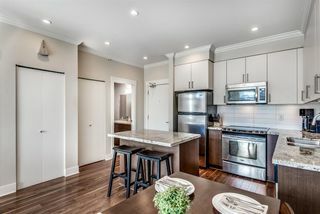 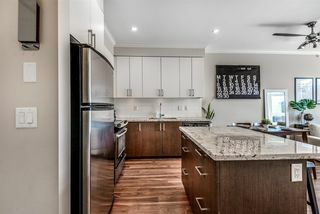 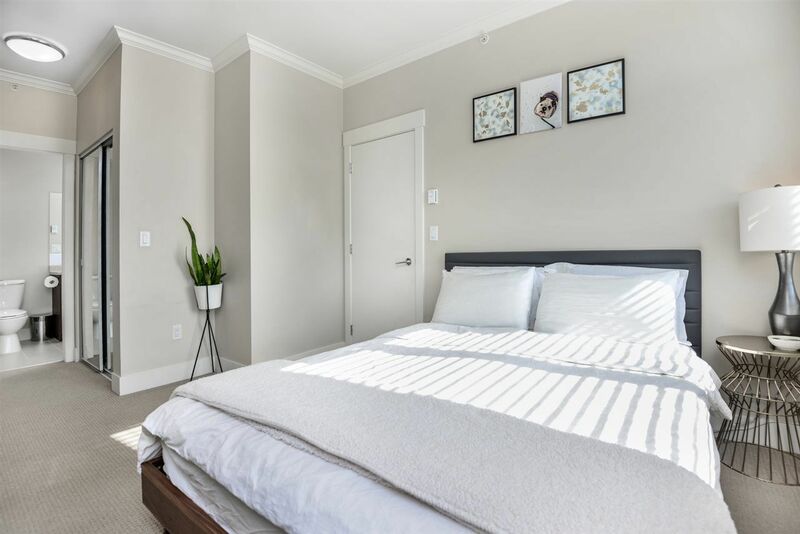 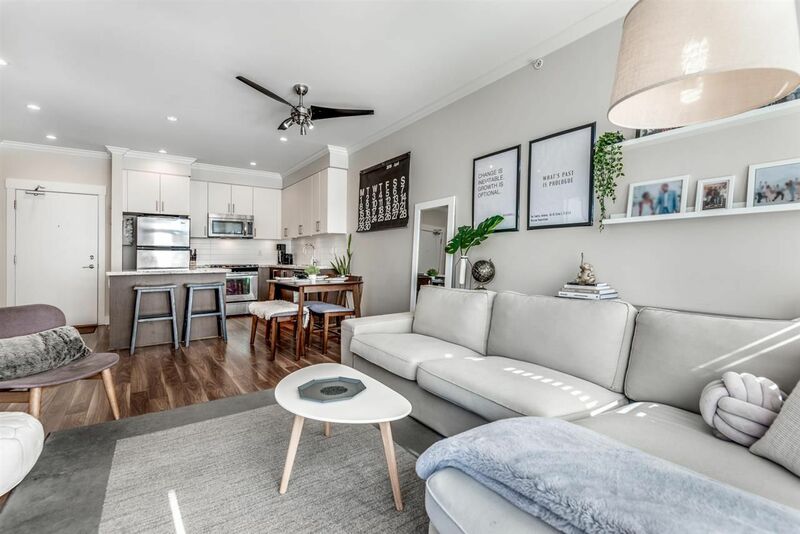 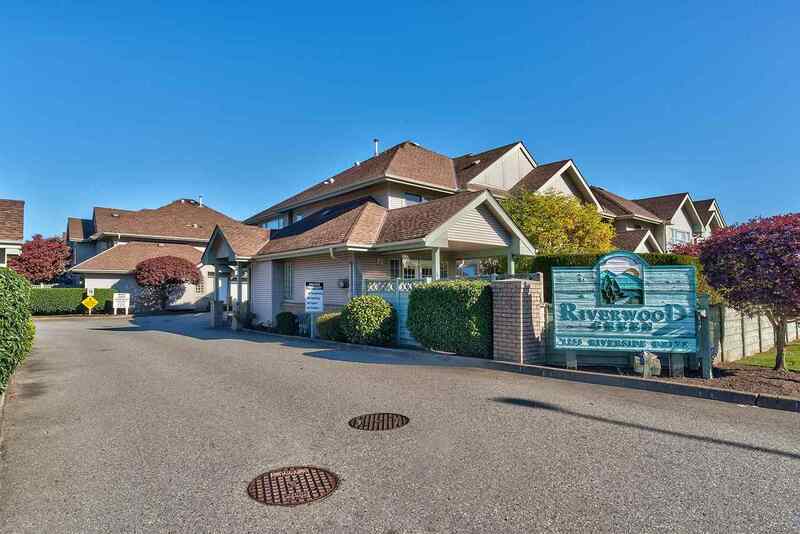 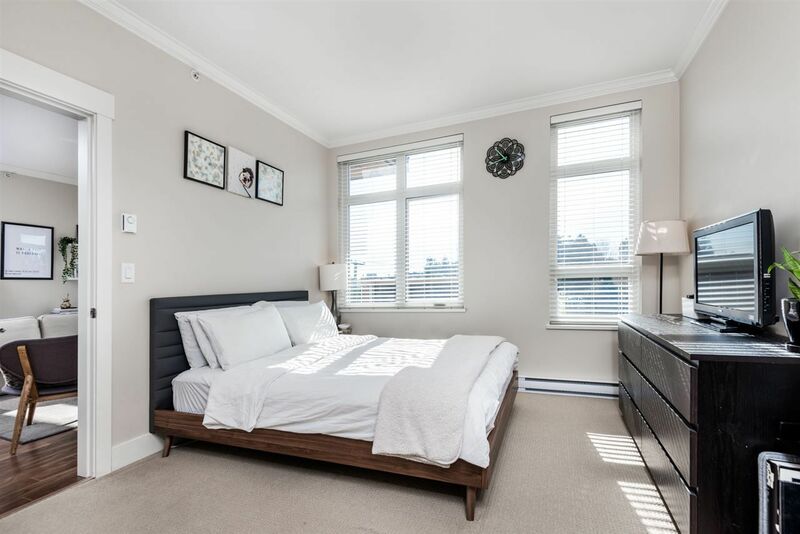 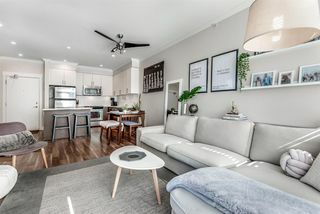 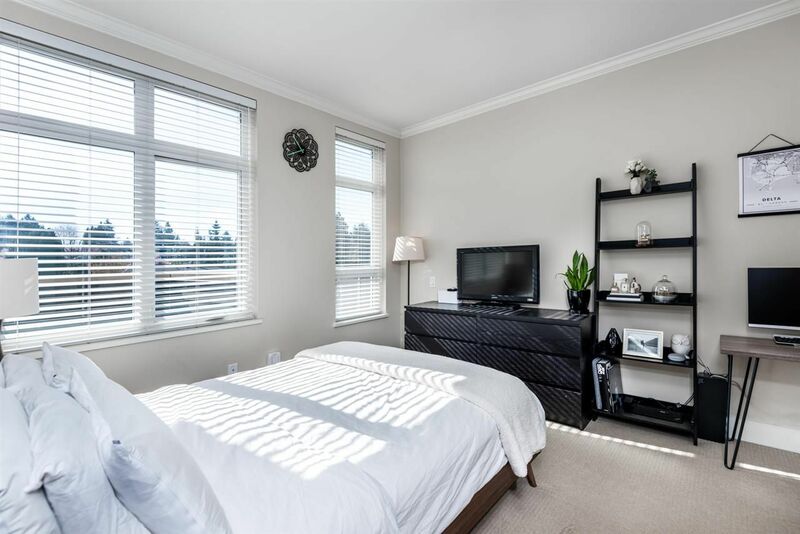 Showcasing high quality laminate flooring, soft close cabinets, crown mouldings, stainless steel appliances, whirlpool washer/dryer, 8.9' ceilings and an open concept layout. 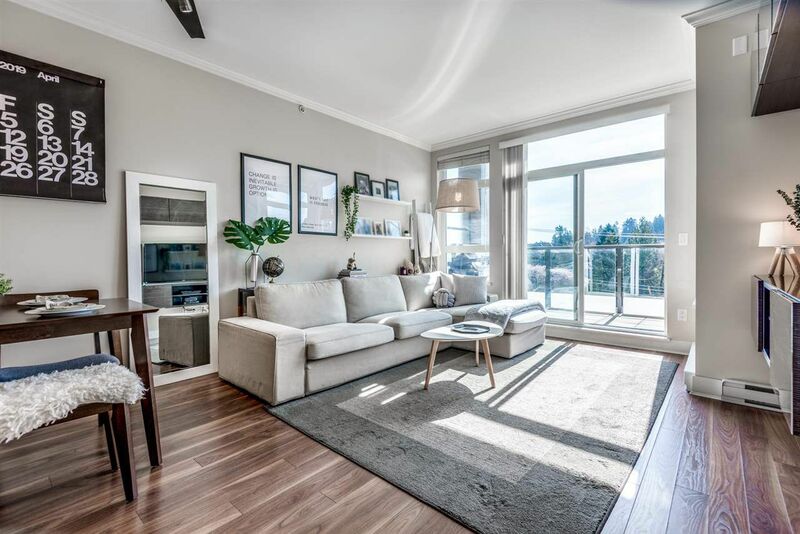 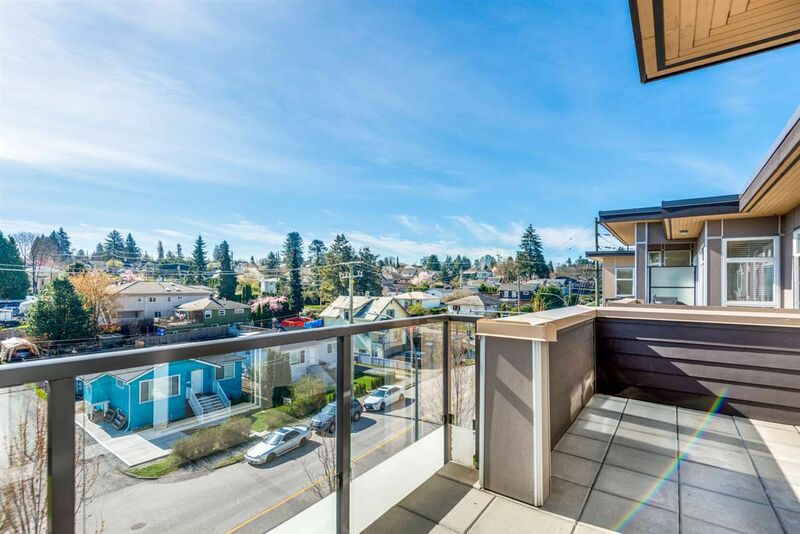 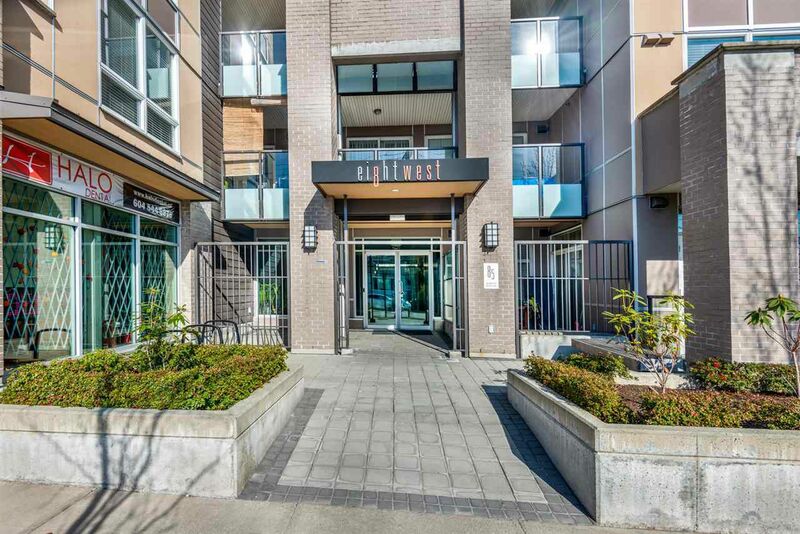 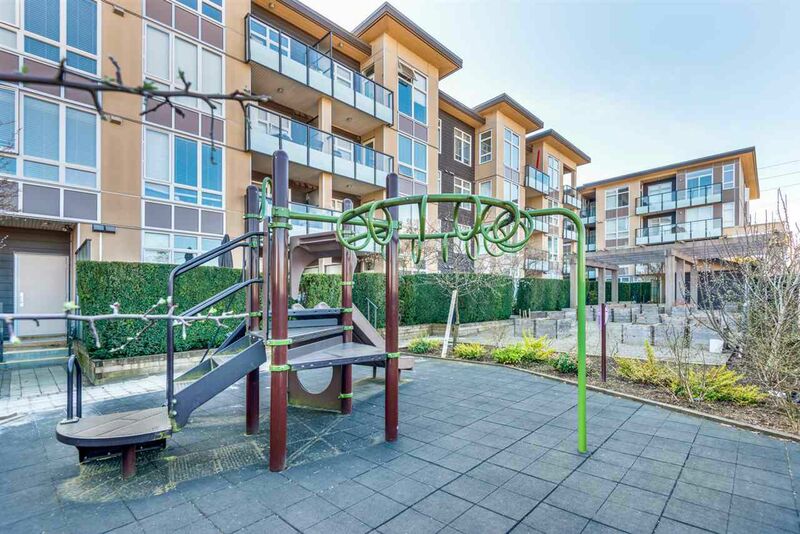 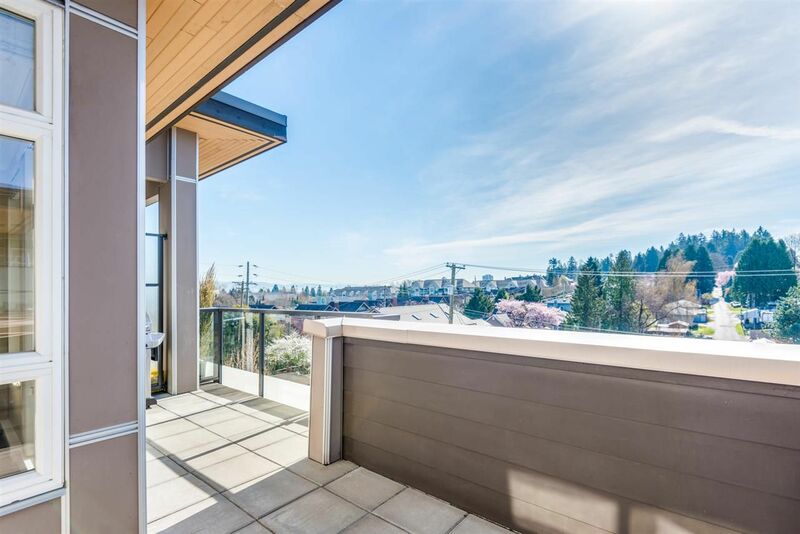 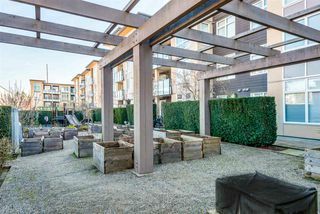 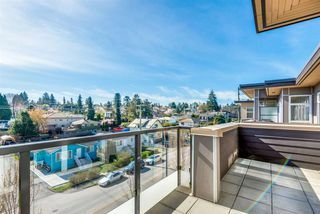 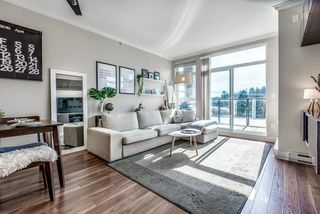 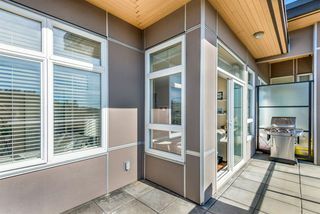 This urban inspired condo is north-west facing with a great patio overlooking the neighbourhood. 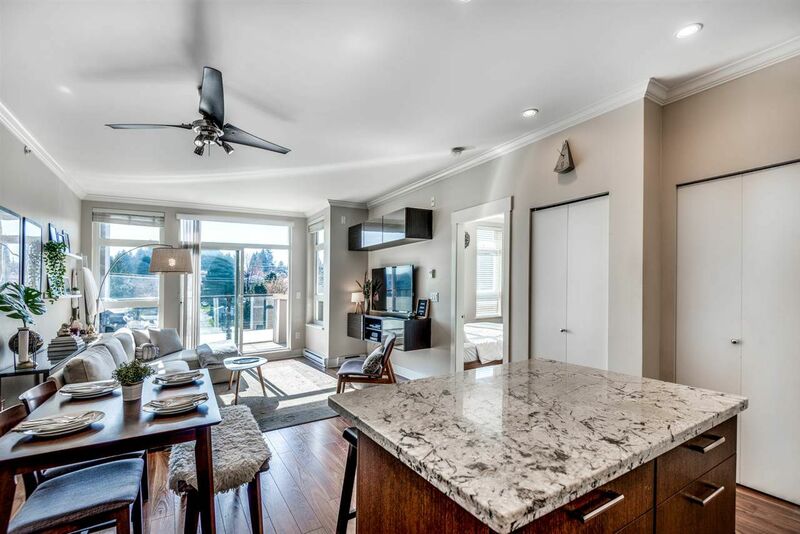 Perfect for entertaining friends & family while enjoying the beautiful summer sun ahead. 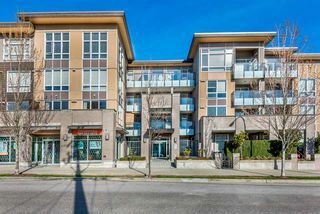 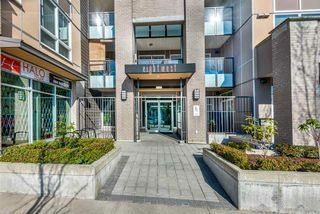 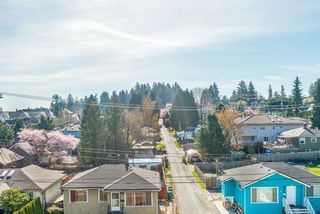 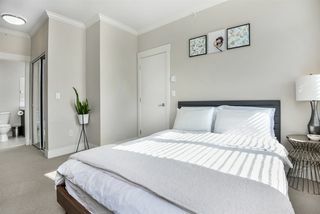 Located half a block to Queens Park plus walking distance to Safeway, Starbucks, restaurants and all your shopping needs. 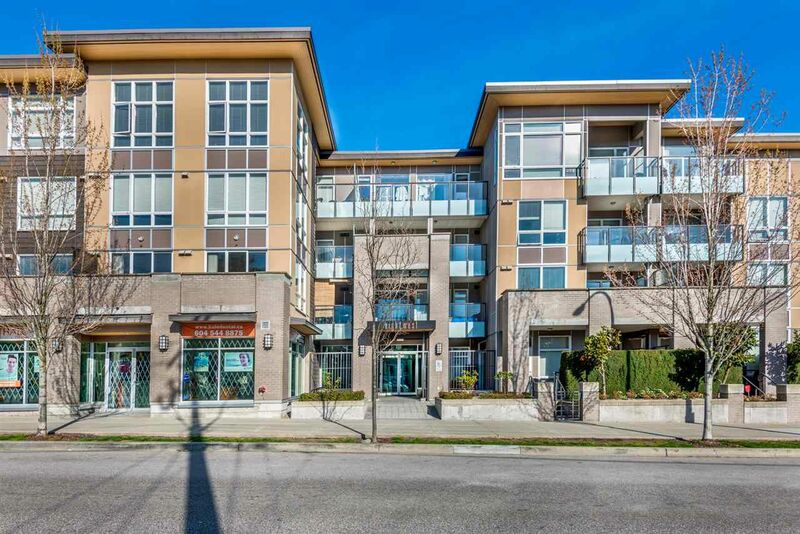 Moments away from Canada Games Pool, 5 minutes drive to downtown New Westminster and close proximity to the Skytrain.